The vast wave of economic migrants claiming to be refugees that include many countries, not simply Syria, is tearing Europe apart. These people are given everything for free, nothing like any immigrant who came to the USA. This has had a tendency to reduce the incentive to work. They need not find a job to survive. They survive on the state alone and at levels of 80%+ of what they would earn in wages. They have been pouring into Italy and then migrate north where the welfare benefits are best. 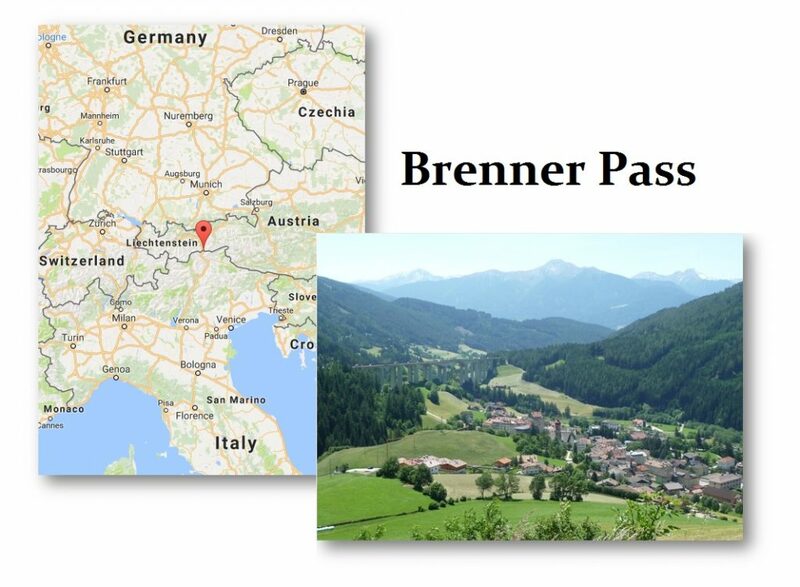 Now Austria will be staging troops at the Brenner Pass to prevent them from migrating north out of Italy. The Austrian Defense Minister Hanspeter Doskozil said that the Mediterranean route to Europe must be closed. Even Bill Gates has come out and warned Europe that they must stop the flow of immigrants or Europe will be overwhelmed. This policy must end or Europe will lose its identity.